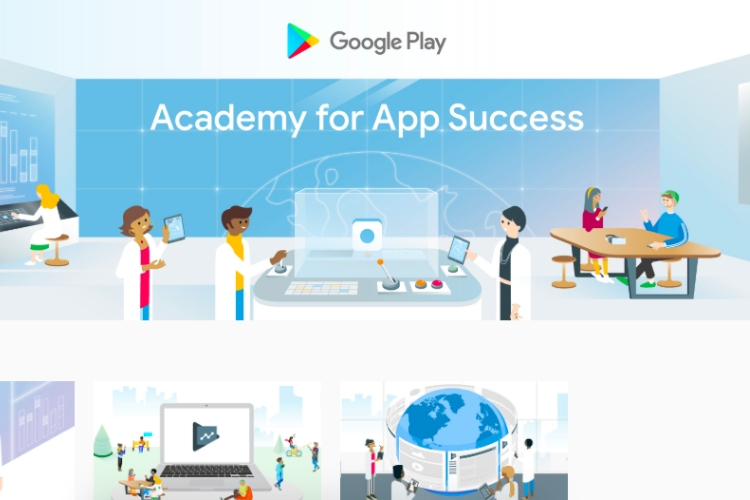 The Android ecosystem is one of the most flourishing app marketplaces and Google now wants to further bolster the same by giving its app developers access to free, bite-sized interactive sessions via its newly launched ‘Play Academy‘ e-learning platform. 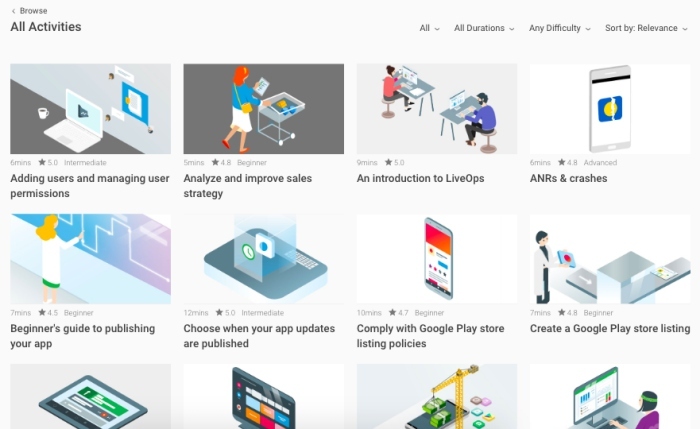 While you could certainly head to YouTube today to learn pretty much anything, but Google has partnered with e-learning company Intellum to provide developers the right knowledge about managing their apps through the ‘Academy for App Success,’ as seen down below. De-bug your doubts and make your idea an app-solute success. Learn from #PlayAcademy, a brand new, free e-learning platform for Android developers. The ‘Play Academy’ offers Android app developers access to courses that can help them learn how to use the Play Console (the management back-end where you publish and manage Android apps), getting the most out of it, best practices for when you are ready to publish apps, and analyzing downloads (and other data) to grow your app. These courses will ultimately enable them to upgrade their app, and add features to not just improve the quality of your app but bring in more business as well. You can consume this material on either mobile or desktop to earn an achievement badge after you complete the task at hand. This will help you grow your know-how of the Play Console and managing Android apps, paving the way for you to become an industry expert. While there are a number of sessions that are already live on Play Academy, Google says that more content, that too in languages other than English, will be added to the console shortly. So, you will be to learn the ABC of app development, managing the app and also monetizing it via this e-learning platform.